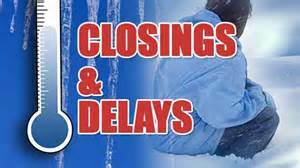 Cancellations and delays submitted by area schools and non-profit organizations. The Missouri Highway Patrol issued an activity report ending at 2:00 p.m. Saturday afternoon. Schools and organizations reporting cancellations or delays will be added to this list throughout the day Tuesday. 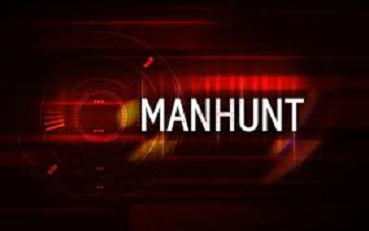 A KMZU listener said shots were fired when deputies tried to serve a warrant in Johnson County early Wednesday morning.